Looking for a day, short break or week, perhaps two or even three weeks afloat? Then look no further. 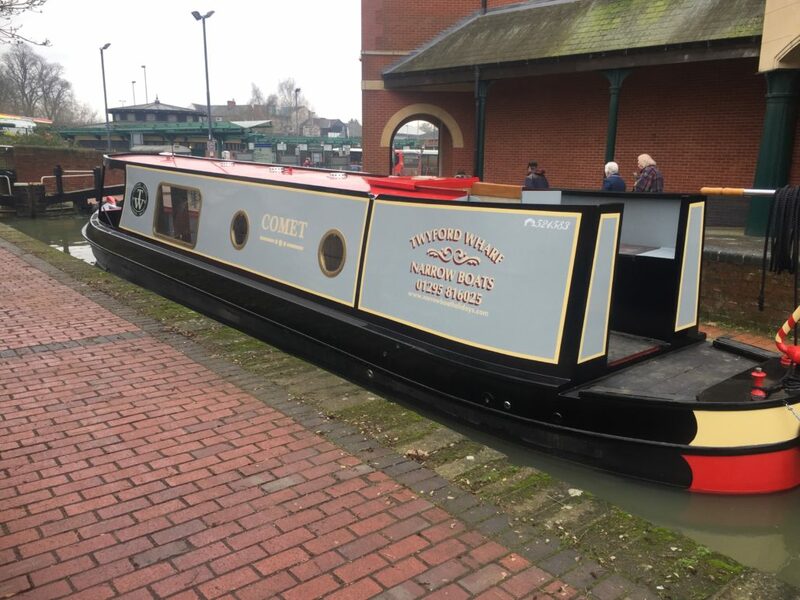 Canal boat hire with Twyford Wharf Narrow Boats is simple and easy whether you are a beginner or a seasoned boater! We have two 62ft narrow boats that sleet up to 6, two en suite bathrooms (electric loo’s), dining area & a lounge area. 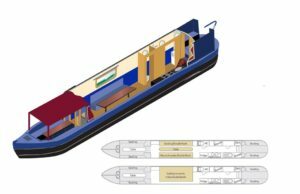 TV/CD player , well equipped galley and really comfortable beds. Oxford Canal Boat Hire made simple, enjoyable and easy. Our new day hire boat ‘Comet’ is fully equipped with galley, shower, electric loo, TV/CD, great radio and 6 speakers for a great sound, LED lighting and is really very comfortable for up to 12 persons. It is a great day out, eat onboard or stop at a local pub – it’s your decision. Want Comet for longer – then that’s possible as well. Give us a call.